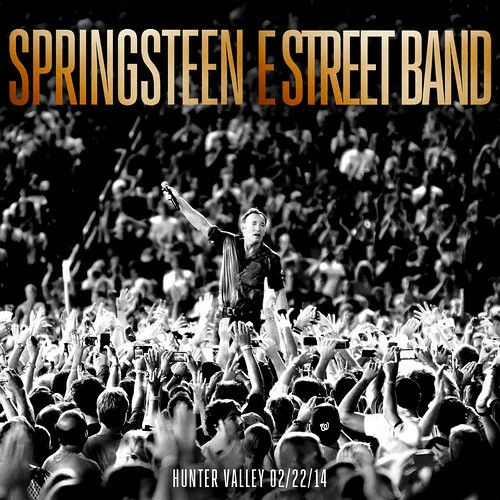 Springsteen performs at the Hope Estate Winery in Hunter Valley, a region of New South Wales. Dan Sultan opens for Bruce & Band. 26-song, three hour set opens with a tour one-off cover of Stick McGhee's "Drinkin' Wine, Spo-Dee-O-Dee", an appropriate choice given the venue. The song has been covered by various artists, including Jerry Lee Lewis and Mike Bloomfield's Electric Flag, as "Wine", but this is the first ever Springsteen performance.